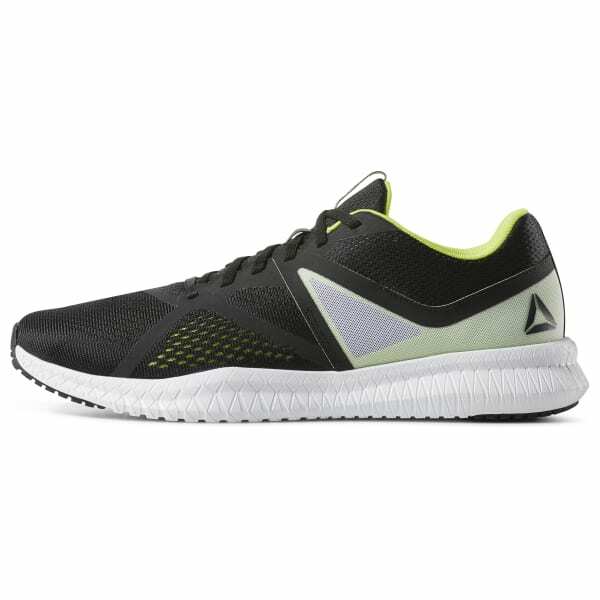 Built with origami-inspired cushioning, these men's training shoes feature a soft foam midsole for premium comfort. 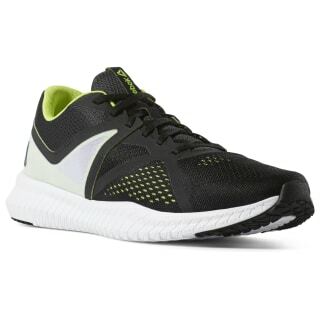 The midsole cradle offers support and stability during workouts at the gym or brisk runs out on the track. A durable rubber outsole adds grip and traction on uneven surfaces.